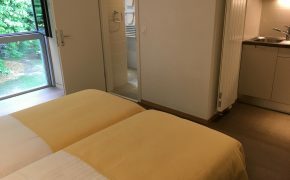 The 12 “Parc” rooms are overlooking the park and have their own private shower and toilets. 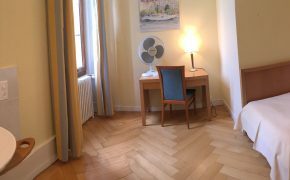 Nicely renovated, they are the “must” of Le Cénacle. 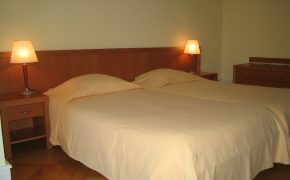 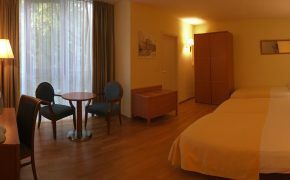 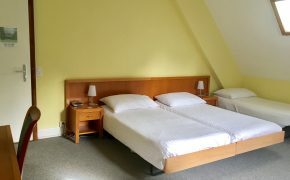 The 10″Demeure” rooms have been renovated in 2003. 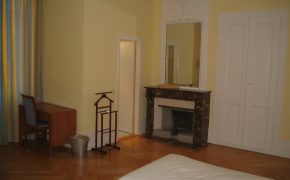 Located in the historic 19th century mansion, they all are unique and offer a great space and comfort. 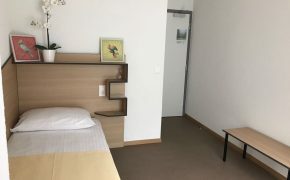 Showers and toilets are on the same floor.